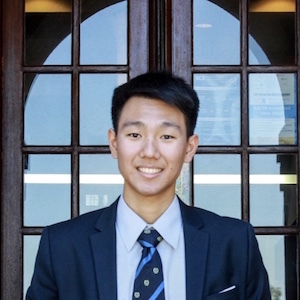 dedicated to connecting the world through code. I choose to code because it's fun and exciting to create things. I also like building solutions for myself and not having to wait for someone else in the world to "create it." Some other things I get excited about is getting outside and enjoying nature. I'm a big advocate of hiking and camping. Archery is a huge passion of mine. Coding for free gifts and prizes have a special place in my heart. I run a YouTube channel for fun called Algos Explained that teaches algorithm concepts and how to solve coding problems. 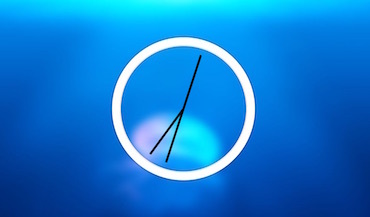 Scroll down to see what projects I've created! 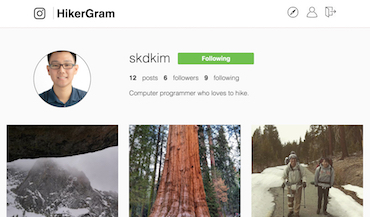 FullStack web app dedicated to allowing users to share their outdoor adventures. 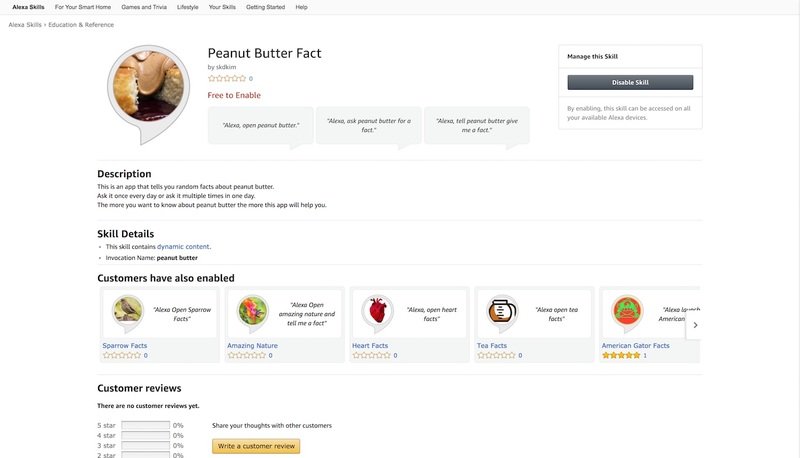 This is an Amazon Alexa Skill that allows the user to know their real time traffic without having to go to the computer. 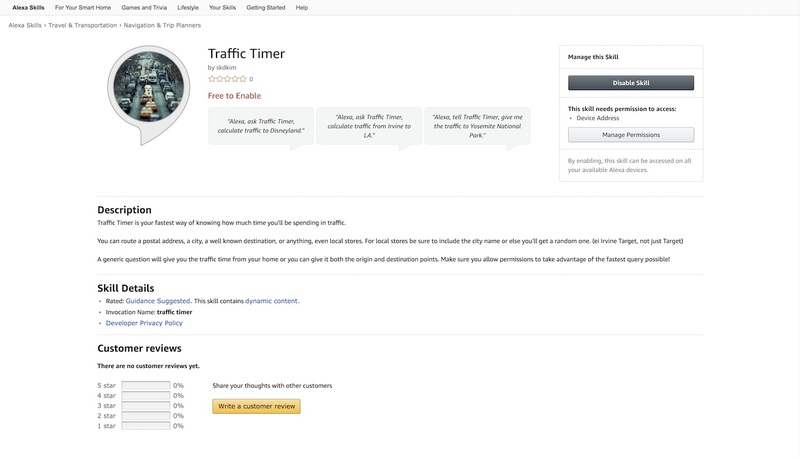 Example Phrases: "Alexa ask Traffic Timer calculate traffic to Disneyland." 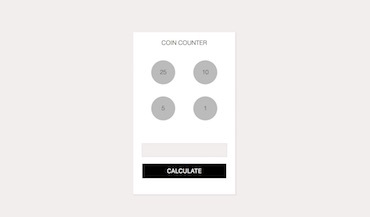 This is a web application that tells you how many coins you need for a set amount of change. You can adjust the coins and the change. 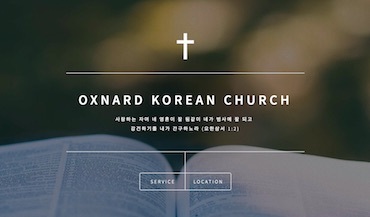 Local church website focusing on simplistic design to bring the information to users within a few clicks. 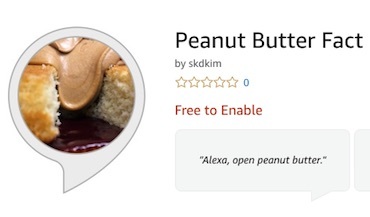 This is the first Alexa App that I created. Amazon was giving out free Echo Dot's and it seemed like a fun endeavor. 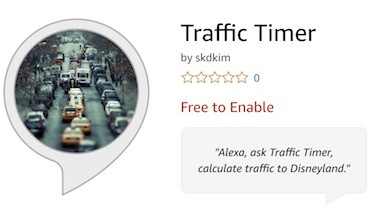 Check out my Traffic Timer if you want something useful. 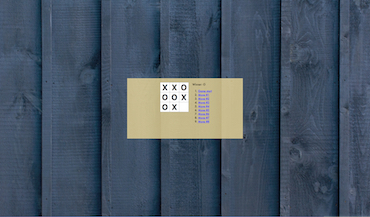 Tic-Tac-Toe browser game that utilizes React to warp you back in history if you need it. JS Drums is a drumset on your web browser. 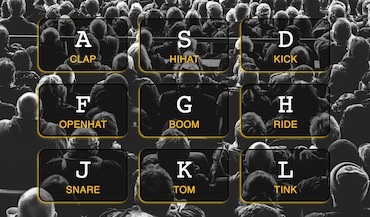 Press the keyboard or click on the screen to make music. 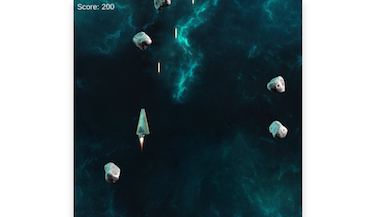 Space Shooter is a browser game played with the keyboard (to navigate) and mouse (to shoot) asteroids. 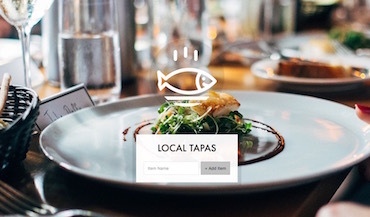 Local Storage is a personal post-it system on your web browser. This project utilizes local storage to save all data. 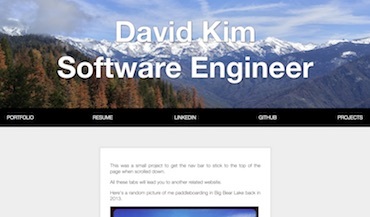 Sticky Nav is a project that features a navigation bar that sticks to the top of the webpage on scroll. I believe that a good work life balance leads to a happy future. Aside from programming I love the outdoors. 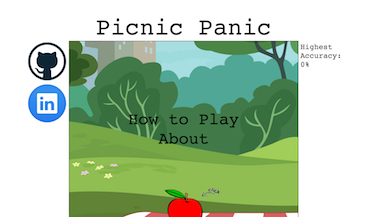 Let's talk code, let's talk camp, let's connect!